We had two Firsts for our Google Rocks! Hawaii HOA last night -- an East Coast guest (who rocks the library world), and a student (who didn't learn to read until she was 10). 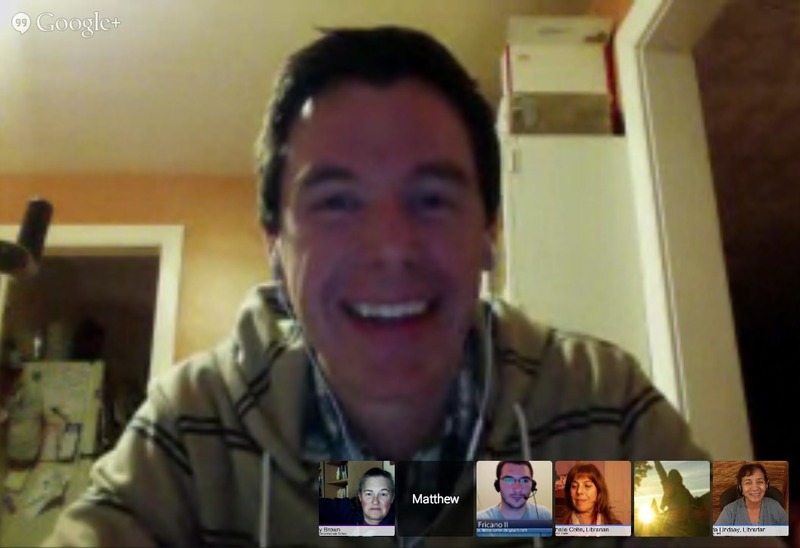 Matthew Winner, aka The Busy Librarian, agreed to hang out with us, midnight Maryland time. We were thrilled! 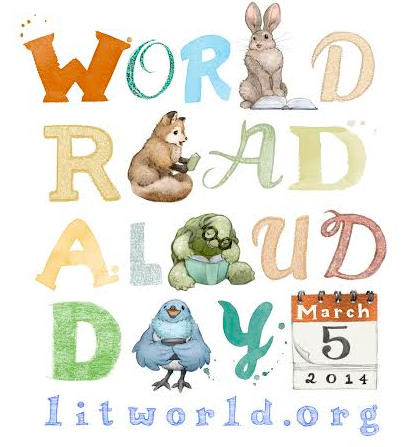 Matthew's enthusiasm for the idea of reading aloud to children and for World Read Aloud Day on March 5 is infectious. Rosie Sutherland, a King Kekaulike High School Junior, joined us too. Rosie describes a childhood full of read-alouds. She didn't learn to read until she was ten. Rosie's favorite childhood book? Bottersnakes and Gumbles, written by S. A. Wakefiled and illustrated by Desmond Digby. See for yourself how Matthew and Rosie inspired us to join the World Read Aloud Day celebration, March 5, and to spread the good word throughout the year about reading aloud. Be sure to check out the hangout's Show Notes for celebration ideas mentioned and additional resources. A big MAHALO to Matthew and Rosie for making a difference for children! Also posted on SEABURY READS.